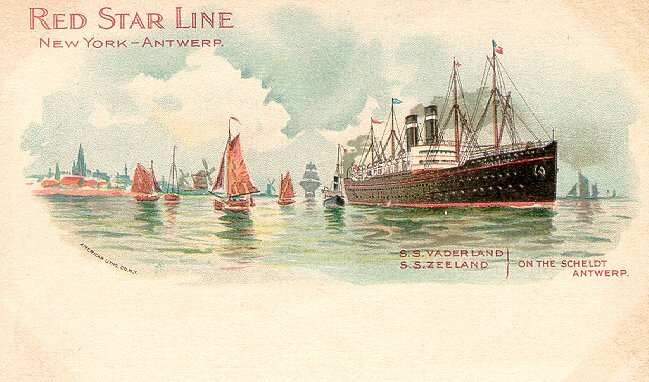 Like her sister Vaderland, Zeeland was built for the Red Star Line by John Brown & Co. of Glasgow. Launched in 1900, she made her maiden voyage from Antwerp to New York on 13 April 1901. 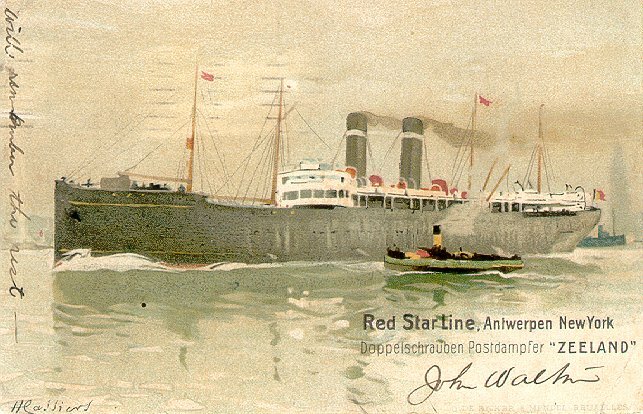 She remained in Red Star service, on that route, until April 1910, when she was transferred to the White Star Line as a temporary replacement for Republic II, which had been lost at sea a year earlier. After a summer of Liverpool-Boston service for White Star, she returned to Red Star and resumed her old Antwerp-New York duties. When World War I began in 1914, she was returned to White Star service. Like her sister, she sailed initially on the Liverpool-New York route and was then placed in the White Star-Dominion joint service to Canada. Also like her sister she was renamed in early 1915. "Northland" was deemed less German-sounding than the Dutch "Zeeland". And, again like her sister, she served as a troopship from early 1915 until August 1916, when she was returned to the White Star-Dominion Canadian service. In April 1917, Northland was taken over by the Shipping Controller under the Liner Requisition Scheme. She returned to commercial service in February 1919, on the American Line's Liverpool-Philadelphia service for four months and was then withdrawn for refitting. 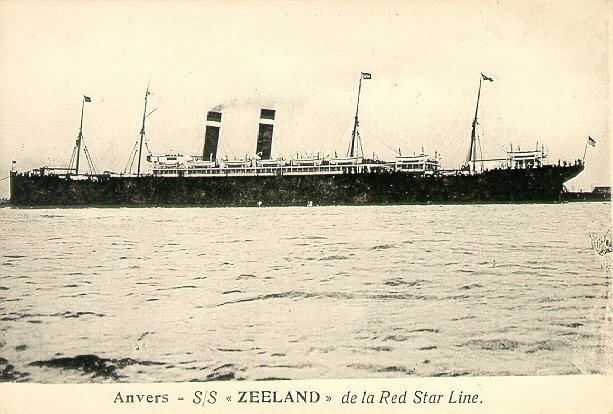 She returned to Red Star service, Antwerp-New York, as Zeeland, in August 1920. 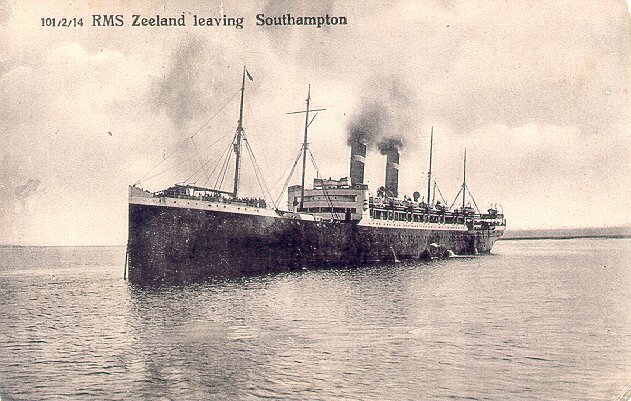 In 1927, Zeeland was sold to Atlantic Transport Line, renamed Minnesota, and placed on ATL's London-New York service. The ship was withdrawn from service in 1929 and scrapped in 1930.